A Vermont woman was arrested Sunday for driving drunk with two young children in her vehicle. 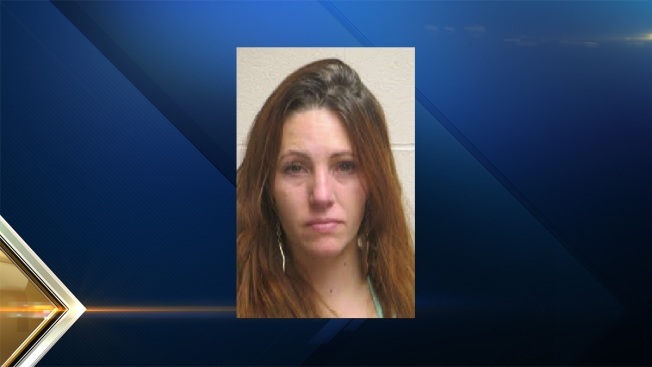 Lindsey Shook, 31, of Hartland, Vermont, is charged with aggravated driving while intoxicated, two counts of endangering the welfare of a child and two counts of common law indirect criminal contempt, as she was on bail for a previous arrest. She also had outstanding warrants out of Lebanon District Court for failing to appear on a driving after suspension charge. She was released on $1,000 cash bail and given a court date of March 28. Shook was pulled over by police in Lebanon, New Hampshire at 9:30 p.m. Sunday for failing to use the proper turn signal. Upon making contact with her, the officer determined that Shook had been drinking since early afternoon and was impaired and unfit to be operating a vehicle. In the vehicle at the time were two young children, both under the age of 16.